There has been a lot written about the impact of next-generation transportation technologies over the past year. From concerns over driverless trucks during the election to debates over regulation and policies, this booming growth area of technology is becoming unstoppable. Readwrite: How long have you been working in the connected and self-driving car space? 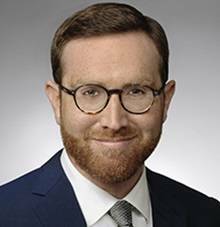 Elliot Katz: I’ve been doing this work for about five years now, starting with connected cars. My focus is on privacy, policy, and regulatory issues surrounding connected and autonomous vehicles. RW: The American public has been hit with a lot of headlines about self-driving vehicles recently, and it has become more of a mainstream topic. From a regulatory perspective, what do you see as being the biggest hurdle here? EK: One of the biggest issues is that we currently have a patchwork of state laws. This is problematic because driving is inherently an interstate activity. It is possible that Congress will enact autonomous vehicle legislation that will preempt all state laws, as they have the power to regulate interstate commerce, but we will just have to wait and see if that happens in the coming months or years. RW: Once autonomous vehicles are in the wild, what would their habitat look like? Would Level 4 autonomous vehicles be primarily on highways, or will they also be found in downtown areas of cities, such as San Francisco, where we are right now? EK: You mentioned “Level 4,” so I want to make a quick, albeit important point: many people hear public statements about “self-driving cars”, but may not understand that there are different levels of vehicle automation. Level 4 vehicles can completely take over the driving task, but only in certain conditions, such as at certain speeds, in certain geographic locations or designated roadways, certain weather conditions, etc. Regarding Level 4 vehicles being driven on highways versus in city centers, I believe we may see them in both places. Relatively speaking, it’s easier to develop a vehicle that can take over the driving task on a freeway, because that vehicle will mostly be going straight at a fairly constant speed, and will not have to deal with pedestrians, stop lights, or construction sites. So, because the highway driving piece of the autonomous vehicle puzzle is somewhat low-hanging fruit, at least relatively speaking, I believe we will see Level 4 autonomous vehicles on freeways. At the same time, some of the autonomous vehicle rollouts scheduled to take place in the next few years involve autonomous vehicle ride-sharing programs, and that is likely to take place more so in city centers. That said, the vehicles in city centers will likely be driving in certain geo-fenced areas. RW: From a technology standpoint, how far along do you think we are here? EK: I would say the technology is about 98 percent there. That said, that last two percent is a very difficult piece of the puzzle to solve. 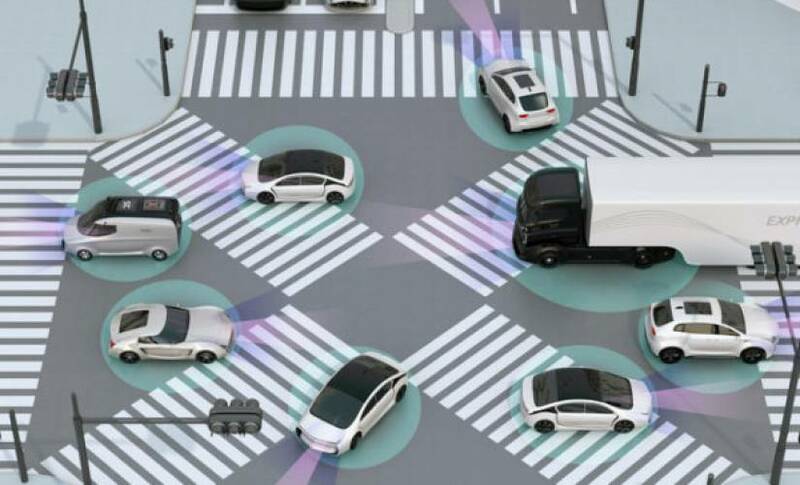 When we are talking about Level 5 autonomous vehicles – vehicles that can perform the entire driving task, under all conditions that a human driver could perform them – that last two percent of the puzzle may take a number of years to solve. RW: Have any of the issues been sorted out pertaining to when an autonomous vehicle crashes? EK: I would say those issues are more gray right now than anything else. For example: if you have an autonomous vehicle and the OEM sends you an over-the-air update, and all you have to do is press “accept”, but for whatever reason you don’t and then the vehicle gets into an accident because the over-the-air update was not accepted, then who is at fault? Some governments are beginning to give some serious thought to these issues, including the example I just discussed. For example, the English Parliament is currently considering the insurance coverage implications of various issues in a pending bill pertaining to vehicle technology. The issues include (1) distinguishing in coverage between various permutations of when a human is driving the vehicle and when an autonomous vehicle is driving itself, and (2) limiting or excluding coverage when an accident results either from the making of unauthorized alterations to the vehicle’s operating system or the failure to install required software updates. RW: Do you believe that the auto industry is making a smart move in pushing forward so vigorously to get self-driving vehicles on our roads? EK: Well, there are upwards of 1.2 million traffic accident fatalities annually worldwide, and in the United States, driver error causes these accidents 94% of the time. And according to research conducted by the National Highway Traffic Safety Administration, autonomous vehicles may eliminate as many as 19 out of every 20 traffic accidents from ever taking place. So, I believe that the auto industry is driving us towards a safe future.